What happens if I don’t back up the image and the sd card is corrupted? Are you providing the image somewhere else? Yes, it will need your air ID, then we can provide an image for you, but it need to download a lot of GB data, it will take much time from you. Please use the port on hand cotroller. What are the advantages of ASIair over StellarMate. Thanks. 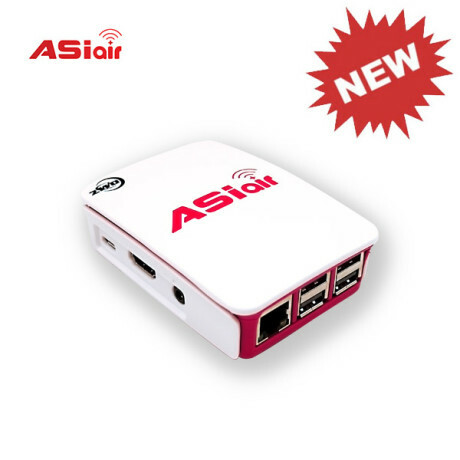 Is the ASIair based on Raspberry Pi 3B or 3B+? Does this have a drift alignment function or other polar alignment assist feature? 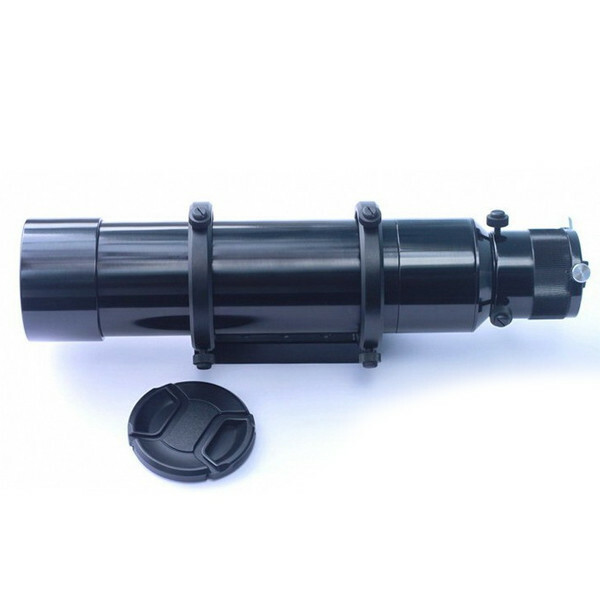 I have the Celestron CGEM-DX mount will the ASIAir guide and work with that mount? Thanks! Hi can it power cooling on asi camera from usb port? No, it still need 12v power supply. I’m in country South Australia one on the Bortle scale is a short drive away, but Wifi is not. Is there any plans to add support for this ? Hard to say now, it’s still under discussing. Has dithering been added to the software? I have the ASI1600MM Pro. 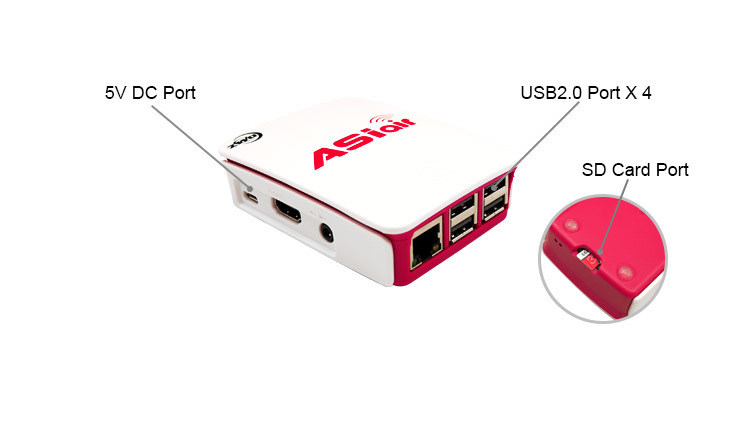 Can ASIAIR be powered from the USB hub on the ASI1600? If so, what cable would I need? Or do I need a separate power supply? 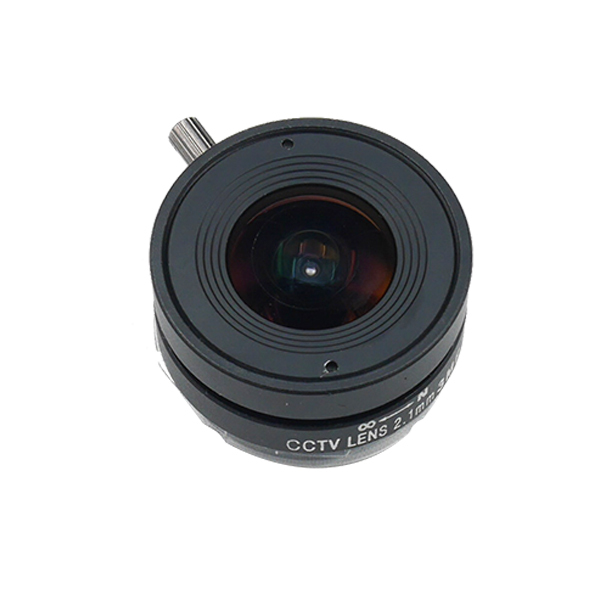 Can the ASI290MM guide camera be powered from the USB hub on the ASI1600 also? 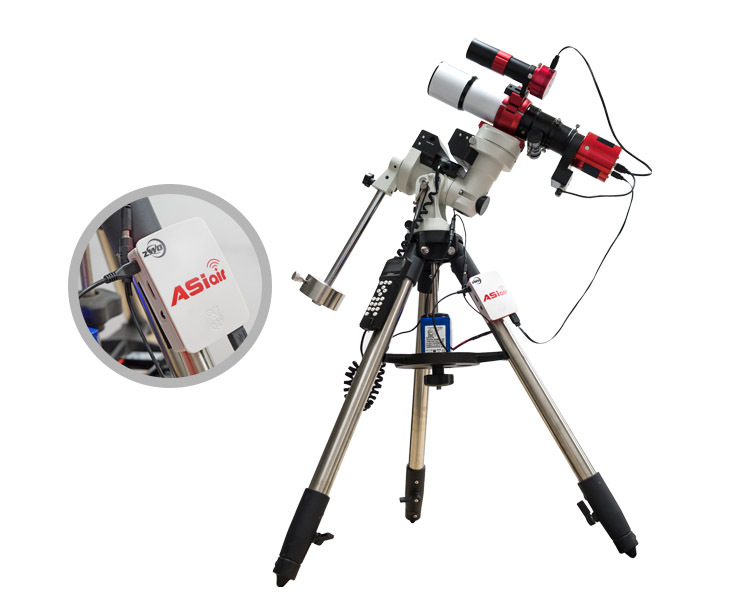 I suggest to separate power supply for ASI1600MM Pro to provide cooling and power up accessories( 290mm and EFW ). That will be better. 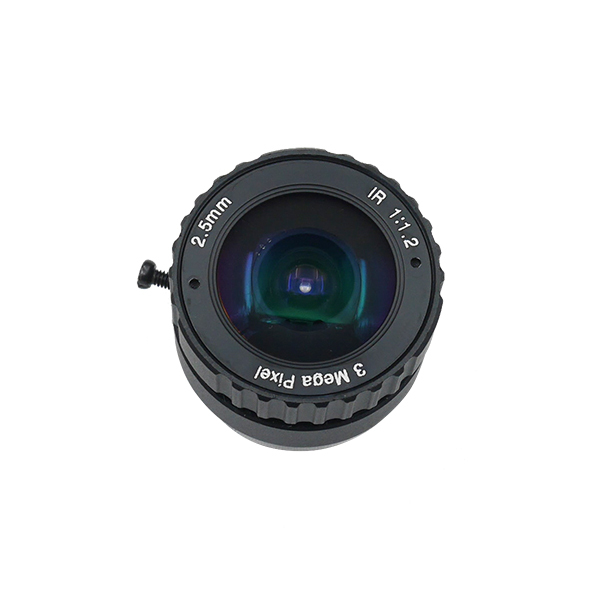 Does it full supports ASI 120MM USB3.0 camera? 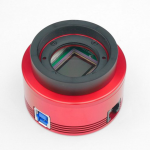 You mean ASI120MM-S USB3.0 camera? it is supported. 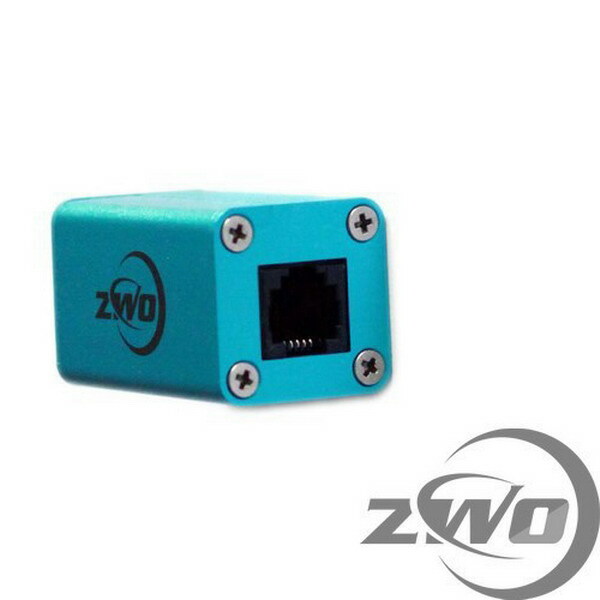 Sorry, only ZWO USB3.0 and mini cameras. 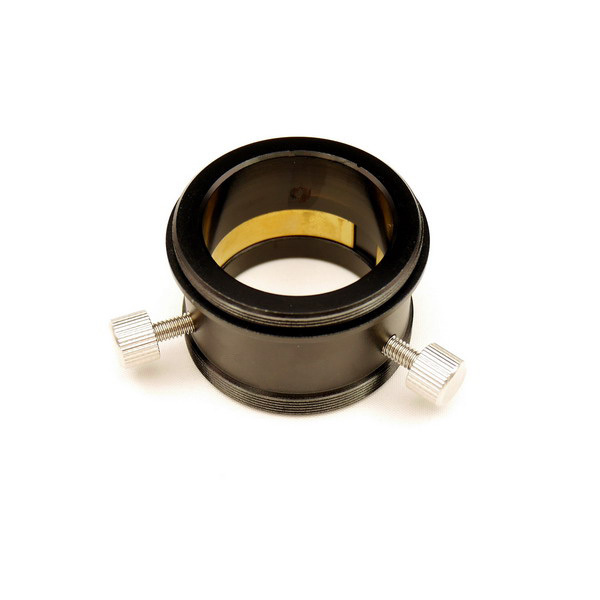 I have an Orion Atlas EQ-G mount. I’m able to make a serial connection. Would Asiair work with it? 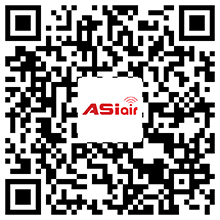 If it support INDI, it will be able to use ASIAIR. 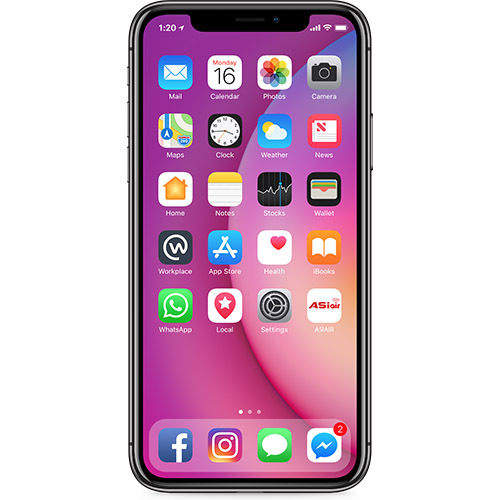 does ZWO-ASIAIR work with an iPhone 5s (under IOS 10.3)? Many thans in advance for your replay. We have a require list about IOS version in description, you can check if it is support or not. I just got the ASI1600MM Pro mono and the ASI290MM mono and the 8-whole EFW so it would for sure work nicely with the ASIair. 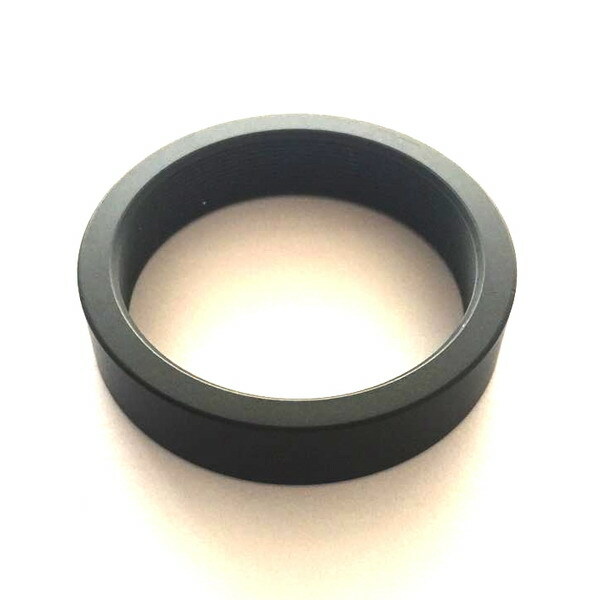 Question: I just ordered a StarFi for my iOptron iEQ 45 Pro mount. 1. 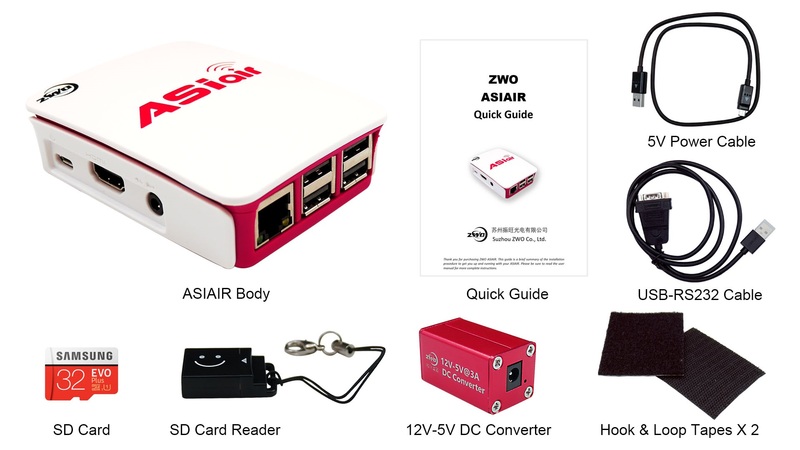 Would the ASIair be an advantage over the StarFi? 2. 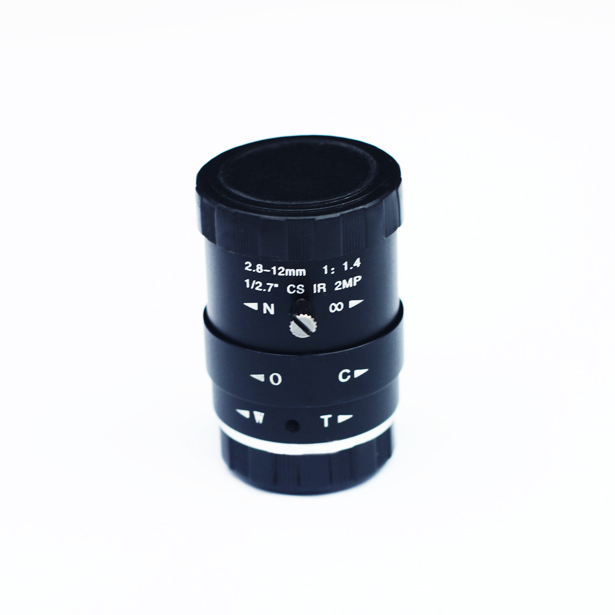 Can I use it with my iOptron iEQ 45 Pro mount? 3. What would be the advantage? 1. 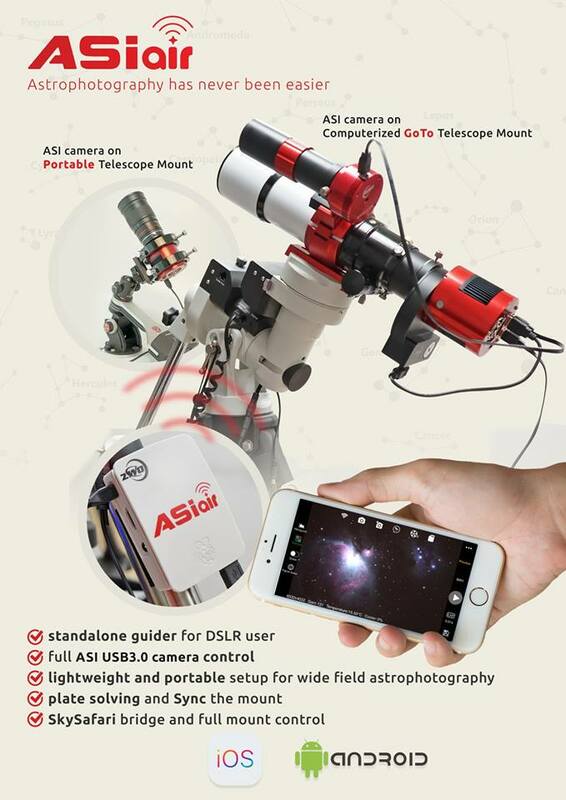 ASIAIR can do everything in dso imaging. 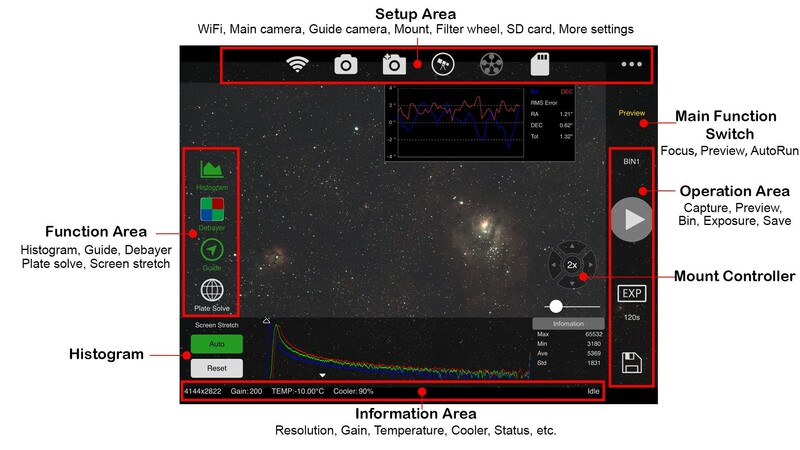 3. like we said, astrophotography has never been easier. 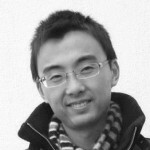 Will it support planetary imaging such as 10-100 frames per second or more? No, it only can shoot single frame(*.fit), can’t save videos, which means design for deepsky. 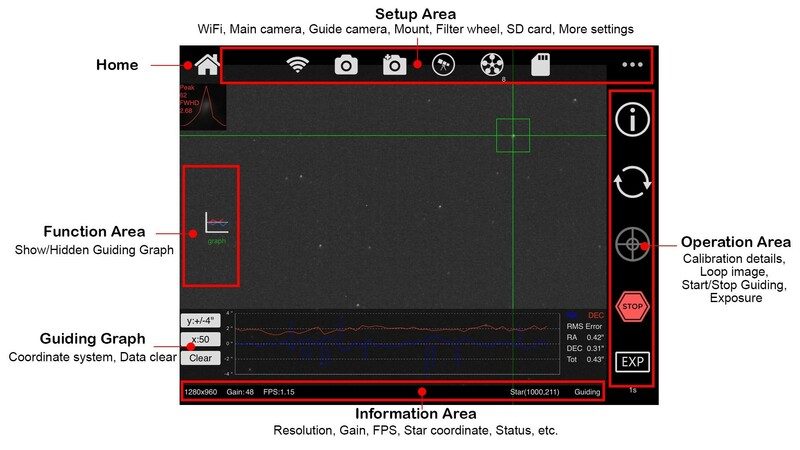 Will it support celestron CGX? Yes, but we didn’t test it. Can it support Star Adventurer for guiding only? 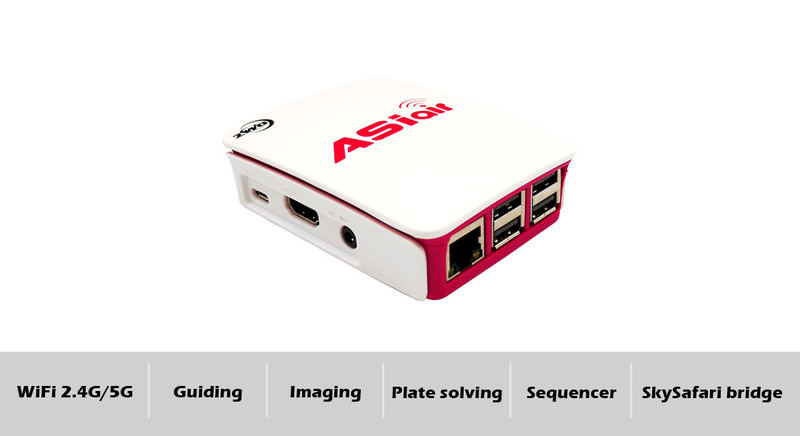 No, it’s a WiFi mount, ASIAIR only support serial communication. Will it support other planetarium to goto the telescope other than skysafari? Yes, if it can control the mount goto. 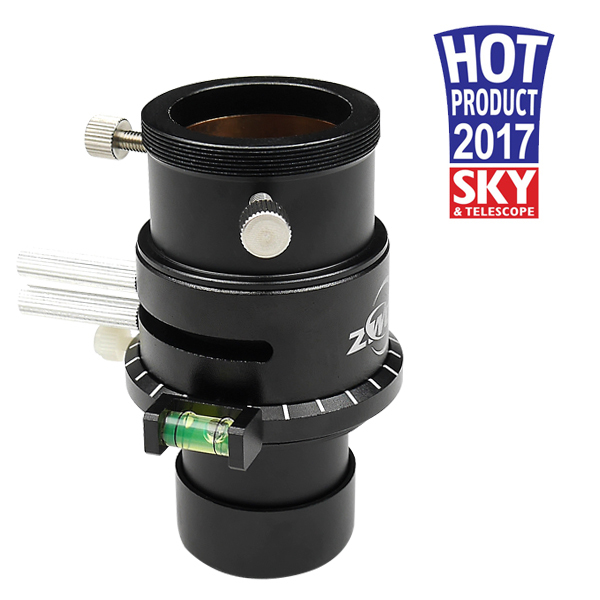 Will this work with Celestron AVX mount, ASI 294 and 224?